Darlene Graham has graced stages all over Canada and the United States as a performer of Family Music for over 20 years. She is a professionally trained musician and educator that hails from Newfoundland Canada and now resides with her husband/Co-songwriter/Bandmate Chris and their 4 children on Long Island NY. Darlene was a K-6 music teacher for 7 years and filled the classroom with music literacy and fostered a love for music in young minds. 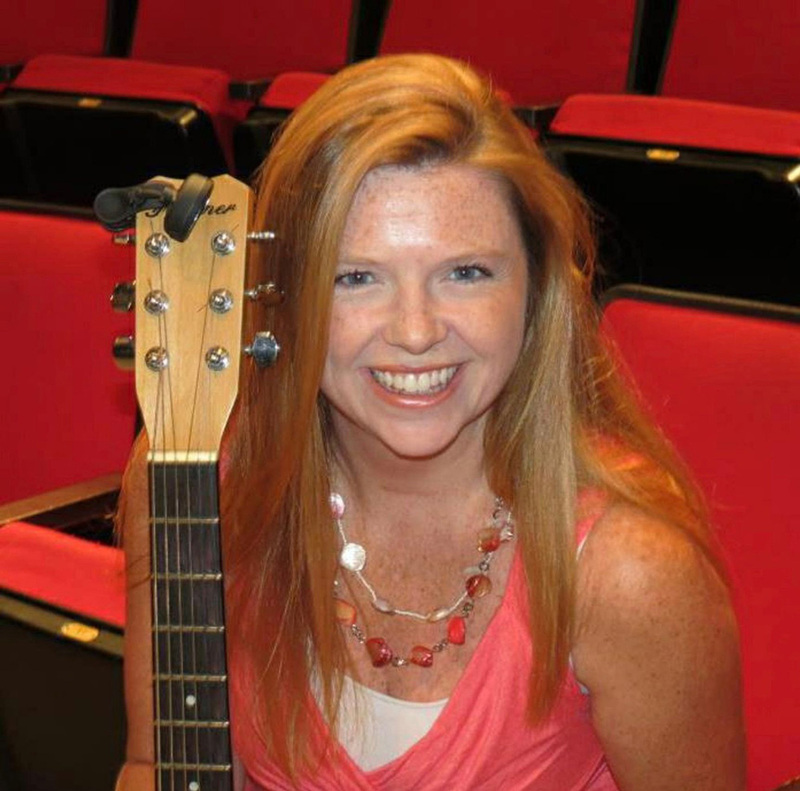 Motherhood gave Darlene the passion for family music and she began writing and creating music for her 4 children. This quickly spread out to 2 CD’s, hundreds of concerts, the development of Rockin Tots music program for the littlest ears and the Creation of Darlene Graham and the Shades of Green Band! Darlene is a magnetic performer and maintains music education at the core of her writing and performances. She has performed many different styles and genres of music including touring internationally with Celtic trio Le Ceile, performed in many staged musicals and national tours, appeared on “Saturday Night Live”, on “Sesame Street – Word on the Street” several international commercials, and performs children and family music on stages in preschools, libraries, theaters and festivals. Her music is filled with everyday family experiences and occurrences with fun upbeat lyrics and rhythm to inspire families to move and play together! Kids and parents alike find themselves moving, singing, and dancing to the music.